Intex, the Indian smartphone manufacturer, had launched a new smartphone ‘Intex Cloud Swift‘ last week in New Delhi, India. 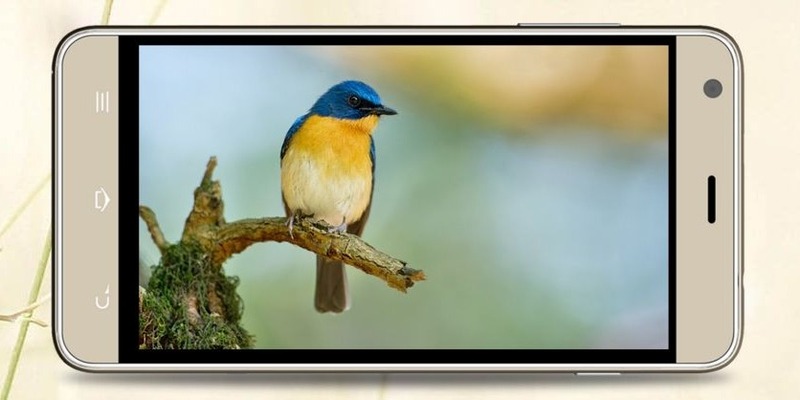 This is the most affordable smartphone with 3GB of RAM that is priced at Rs.8,888. Intex Aqua Ace is another smartphone from the manufacturer to come with 3GB of RAM. It is priced slightly higher at Rs.12,999 and offers better specifications compared to the Cloud Swift. Now, the company came up with a new entry-level smartphone ‘Intex Aqua Life III‘ which is the successor for earlier launched Aqua Life and Aqua Life II smartphones. It was listed on eBay and can be purchased for Rs.5,199. At such a low pricing, the device comes basic specifications built into a plastic build body. The device sports a 5-inch IPS display with HD resolution compared to the qHD resolutions on the devices at this same price range. It is powered by Spreadtrum SC7731 quad-core processor clocked at 1.2GHz along with 1GB of RAM. It has 8GB of internal storage out of which only 5.5GB is available to the end user; there is also a microSD card slot for storage expansion upto a maximum of 32GB. It sports an 8MP rear camera with LED flash and a VGA secondary camera for selfies and video calls. The company also included key camera features like face recognition, low light enhancement, Panorama, and burst shot. According to the company, the 2,000mAh battery on this smartphone can give upto 10 hours of talk time and last upto 300 hours on standby. The device supports dual SIM dual standby but lacks the 4G LTE. Connectivity on this device includes 3G, Wi-Fi, GPS/A-GPS, Bluetooth, and MicroUSB 2.0. The device is available in White, Black, Gray, and Champagne colors. It runs on Android 5.1 Lollipop with almost stock UI. At this price range, there are few other options like YU Yunique and Lenovo A2010 that offers 4G LTE along with better processor and camera.